With his fresh neons, windbreakers and sneakers tucked safely away in the '90s, Will's wardrobe for this millennium — excuse us, Willennium — has been relatively sharp. Well, with a few notable exceptions. Unfortunately, something comes over him whenever it's time to make a music video. 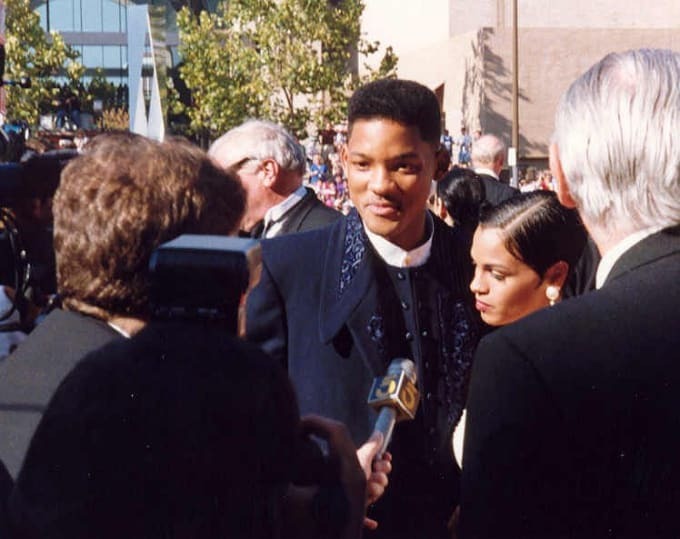 For every dapper suit at a premiere, there's a puffy adidas tracksuit (“Gettin' Jiggy Wit It”), what appears to be a fake janitor's uniform (“Switch”), or, most concerning, a cowboy-turned-pimp costume (“Wild Wild West”), which was distracting even next to Sisqo.